AT&T has announced a couple of over-the-air updates rolling out to current and past flagship devices. At least one will hopefully improve your typical phone-using experience. 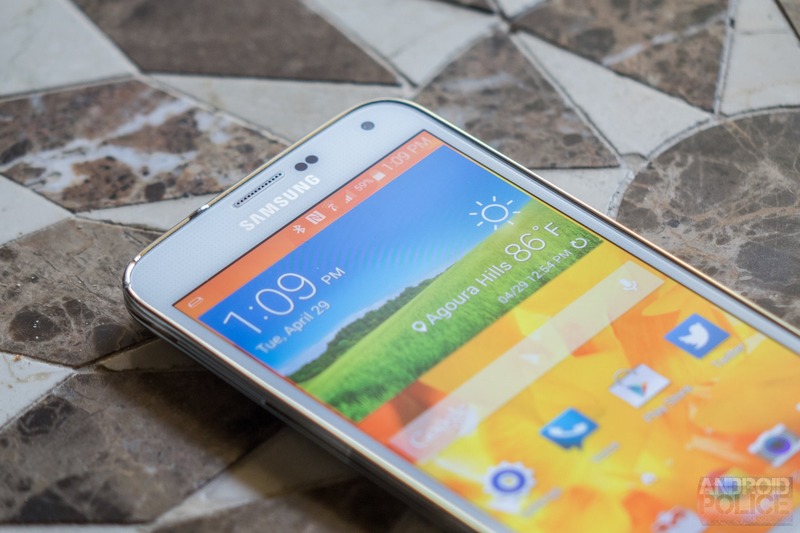 That one is the update heading out to the Galaxy S5. This 296MB will bump your device up to software version G900AUCU4BOF2. The changelog only mentions performance and security enhancements. Ideally your phone will run more smoothly following the install. 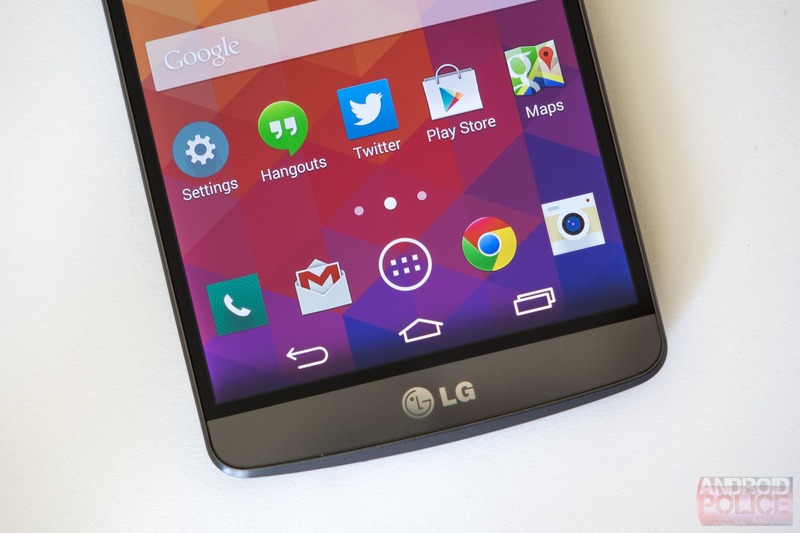 Second we have the LG G3. It's receiving McAfee Factory Reset Protection as part of software version D85021q. An included kill switch lets users disable their phones remotely if they're ever stolen. The feature also protects against unauthorized factory resets and rooting, which you can disable using password authentication. Changelogs for both updates are available underneath the press release below. SANTA CLARA, Calif.--(BUSINESS WIRE)--Today McAfee, part of Intel Security, and LG Electronics announced that the new LG G3 will come pre-installed with a version of McAfee Mobile Security that includes a new anti-theft feature designed to protect users from unauthorized factory resets. The Kill Switch provides users the ability to disable their phones remotely in the event of device loss or theft. The software allows content to be wiped to prevent personal information from being compromised. Smartphones have become a target for criminals of all types because of the monetary value they hold and the vast amount of personal data consumers store on them. 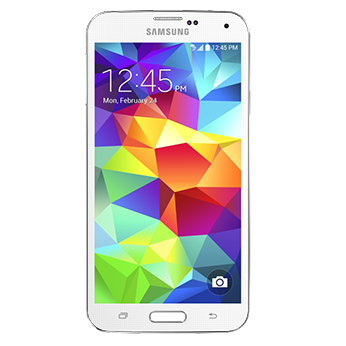 According to Creighton University, Americans spend about $580 million replacing stolen phones each year1. The growing prevalence of malware is also a concern for mobile users. McAfee’s Consumer Mobile Security Report findings show that the total Android “zoo” of mobile malware rose 197 percent between December 2012 and December 2013. Through a multiyear global partnership, LG G3 is now equipped with a distinct version of McAfee Mobile Security to provide users with an easy and comprehensive way to protect themselves from security and privacy threats and identity theft. Antivirus, data backup, remote lock and wipe, and remote tracking are all available through the McAfee app for five years at no cost. The Kill Switch feature offers an added layer of protection by allowing the user to retain control of the device even in the event it’s lost or stolen. The McAfee Mobile Security lock screen blocks factory resets and rooting attempts, requires password authentication, and can be controlled by the user from the device or the a web console. McAfee Mobile Security has been pre-installed and the Kill Switch feature automatically activated on LG G3 phones starting May 28th. All other LG users may download McAfee Mobile Security for free on the Google Play Store. McAfee Mobile Security for Android is designed to prevent privacy invasions, data loss, identity theft and lost or stolen devices. In AV-Test’s most recent effectiveness test for mobile security products, McAfee Mobile Security received a 100% detection score for the second time this year and was given a top ranking among the 30 vendors that participated in the independent test.